On arrival at Eranakulam Railway station, pick up and drive to drive to Alleppey. On arrival and check into houseboat, later enjoy the backwater cruise till 5 pm. 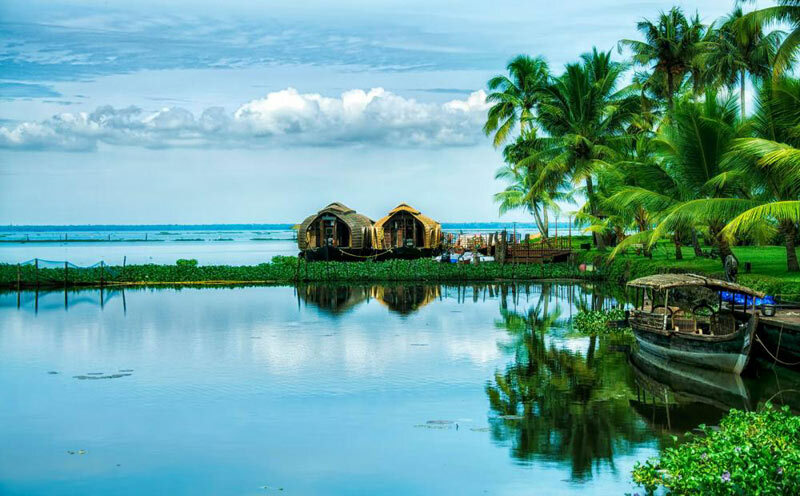 Evening will be at leisure and enjoy the authentic Kerala food. After Morning breakfast drive to Kovalam, On arrival and check into hotel, Later explore the local market. 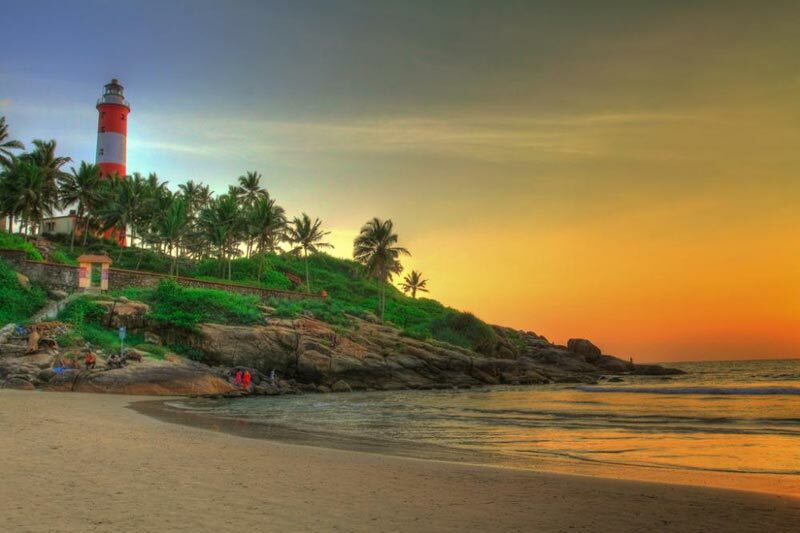 Evening will be at Kovalam beach. 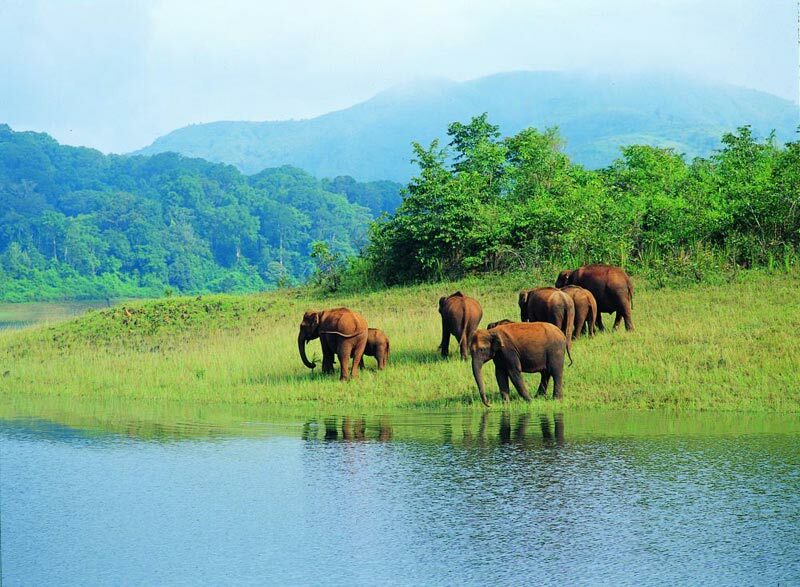 Morning visit the half day tour of Trivandrum - Napier Museum, The Zoological Park. The main attraction is Padmanabhaswami Temple. 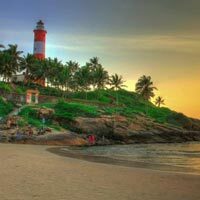 Late afternoon drive to Kanyakumari, experience the sunset and Kanyakumari Beach. Late evening back to resort. Morning visit the half day tour of Trivandrum and later transfer to Trivandrum Railway station.